1. 65% off a French press coffee maker. Get it from Amazon for $14 ($25.99 off the list price). 2. 51% off a handheld personal wand massager. Get it from Amazon for $16.99 ($18 off the list price). 3. 79% off an aromatherapy essential oil diffuser. Get it from Amazon for $22.99 ($87 off the list price). 4. 46% off a pair of soft-wired sleep headphones/eye mask. Get it from Amazon for $19.99 ($17 off the list price). 5. 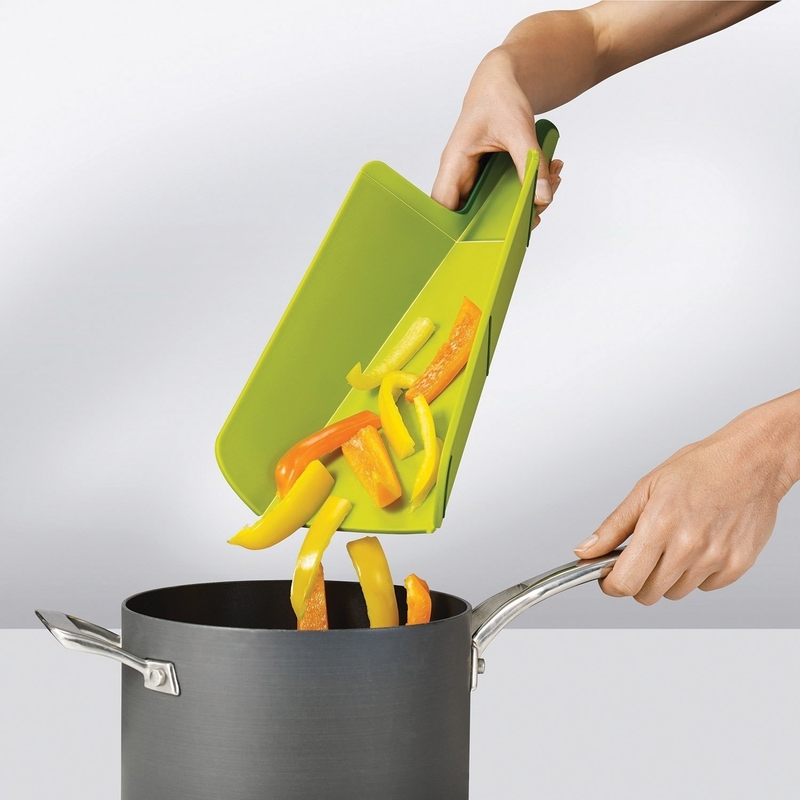 72% off a three-pack of storage baskets. 6. 25% off an eight-in-one pressure cooker. 7. 78% off a velvet pillow sham. Get it from Amazon for $11.89 ($41.10 off the list price). 8. 31% off a dripless baster. Get it from Amazon for $7.60 ($3.40 off the list price). 9. 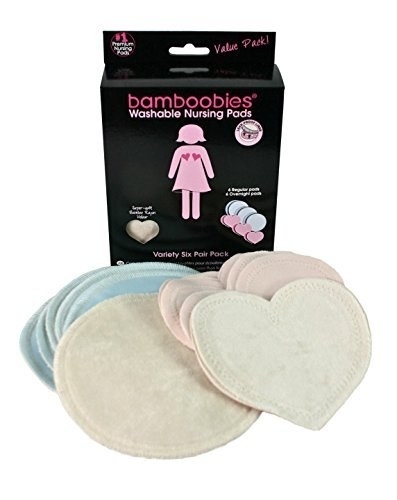 20% off a 12-pack of reusable nursing pads. Get them from Amazon for $27.99 ($7 off the list price). 10. 65% off a six-pack of vegan bath bombs. Get them from Amazon for $12.74 ($23.25 off the list price). 11. 35% off a tension relief heat therapy wrap. Get it from Amazon for $39.06 ($20.93 off the list price). 12. 57% off a three-tier wire shelving unit. Get it from Amazon for $29.99 ($40 off the list price). 13. 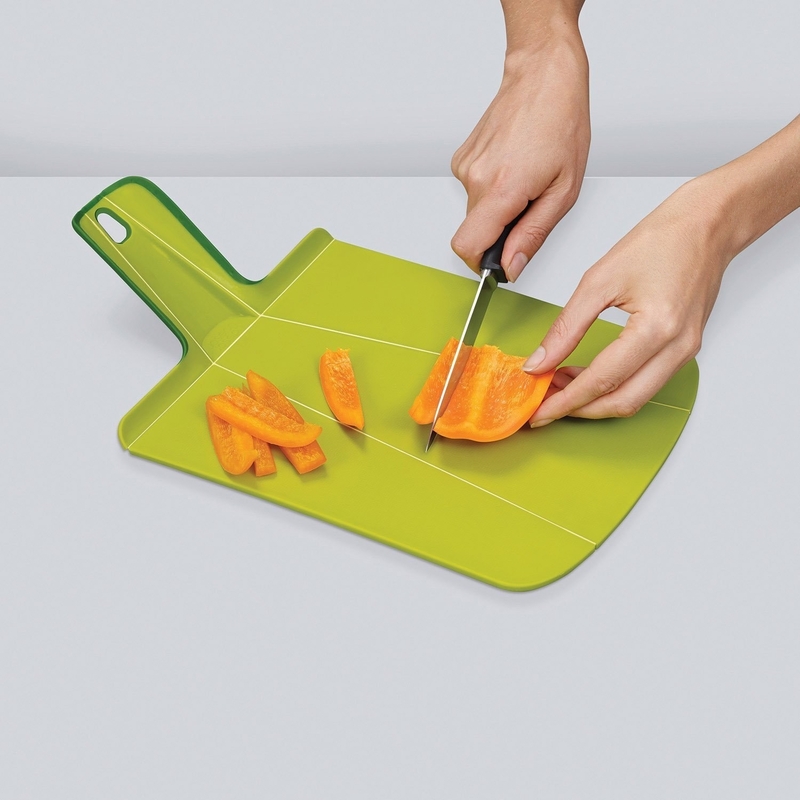 45% off a folding plastic cutting board. Get it from Amazon for $8.84 ($7.16 off the list price). 14. 35% off a four-piece bed sheet set. Get it from Amazon for $17.68 ($9.56 off the list price). 15. 50% off a glass teapot with a removable infuser. Get it from Amazon for $16.14 ($15.85 off the list price). 16. 70% off a three-pack handheld scalp massagers. Get them from Amazon for $7.30 ($17.03 off the list price).